The football season is starting soon. And if you actually call the game football, you probably follow the Premier League (English football league) as well. Wanted to go see a game but your wife/girlfriend/lover did not think so? I know the perfect way how to trick her into that! 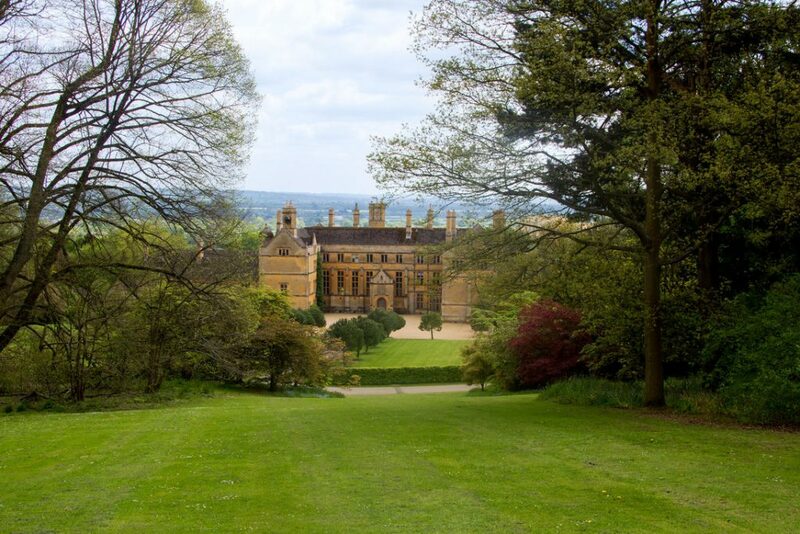 Plan your amazing hike on the Cotswold way. Describe it as: our romantic getaway from the city to have new adventures and get to spend more time together and know more about each other. 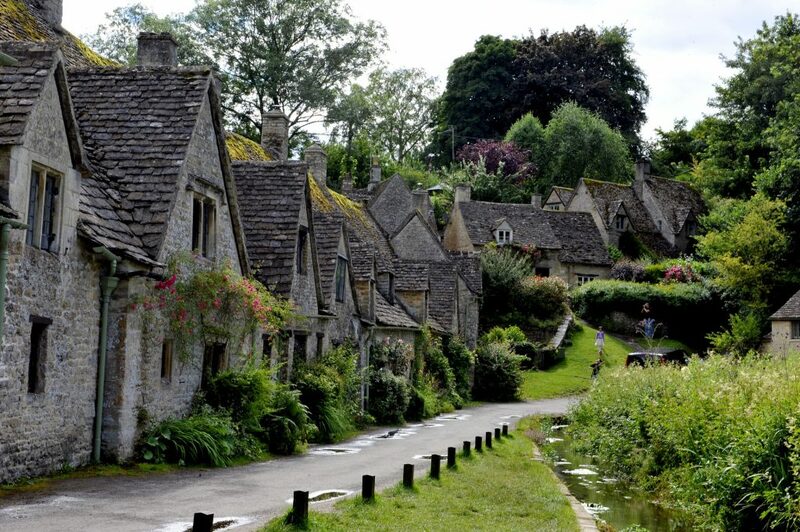 Show her some pictures of villages that look like Downton Abbey scenery. Book the nice B&B. And coincidently find the flight to the city your team plays at to be the cheapest one. Oh, and there’s a game happening just the day you land. It would be such a shame to miss it. Don’t thank me, go plan the trip. Check TrailSmart app if you need some help – we have it covered.